There is often some confusion with people new to betting - and matched betting in particular - around what the difference is between a regular bookmaker, such as Paddy Power, Coral or Bet365, and a betting exchange, such as Betfair, Smarkets or Matchbook. While on the surface betting exchanges offer the same betting opportunities as a bookmaker, there are a few key differences. 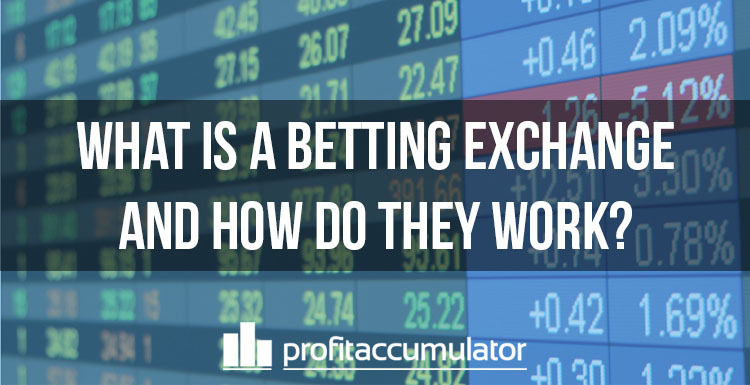 Firstly, exchanges make money in a different way than bookmakers. Bookmakers allow customers to place a bet on any outcome of an event, then they lay the bet themselves offering up their own money in the event the customer’s bet wins. Betting exchanges, however, don’t lay any bets themselves but instead rely on other customers to both back and lay the bets against each other. Betting exchanges charge a small commission fee on every bet placed to make their money. This fee is simply a percentage of estimated winnings. Secondly, betting exchanges aren’t as flexible when it comes to accumulators. The customer can’t determine the outcomes contained in the accumulators themselves. They also tend to restrict the odds, so that in the event of a big win, there will be less money being made. Many of the biggest exchanges were founded at the turn of the millennium, but with a few key players only popping in up in recent years. It’s testament to the fact that some punters appreciate how betting exchanges are more fair and transparent and often present better winning opportunities. Betfair was founded in 2000 by Andrew Black and Edward Wray. Its revenue as of 2014 was £393 million. It was the first betting exchange to float on the London Stock Exchange, up until its merger with Paddy Power in 2016. Since its launch, it has become the largest betting company in the UK and the largest betting exchange in the world, with over 4 million customers and 1,800 employees. Betfair are our recommended exchange due to their stability, ease of use, wide range of markets and impressive volume. With headquarters in London, Smarkets is one of the big up and comers of the betting exchange world. Smarkets angles itself as a more advanced trading platform compared to its rivals. A high-tech startup and definitely going from strength-to-strength, whilst becoming more and more popular with punters due to their competitive commission rate. Not quite a global force in the same vein as Betfair, but still doing well. They are based in Cork, Ireland and offer a great range of American sports markets, as well as competitive commission rate. There are other betting exchanges operating. While we’ve listed the top 3 in terms of popularity, some of the remaining still have a following. BETDAQ is one that springs to mind, also founded in 2000 at a similar time to Betfair. They didn’t quite take off in the same way that Betfair did, but still no doubt making a healthy profit along the way. In conclusion, betting exchanges are very similar to traditional bookmakers. 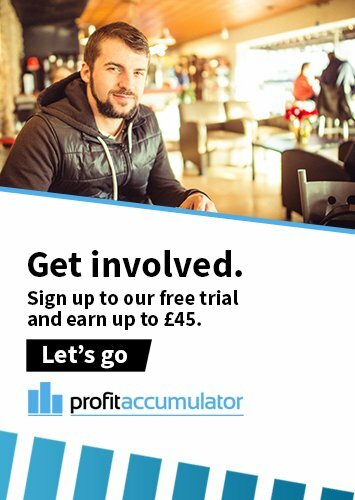 But their key differences are a big benefit to matched bettors in particular and they play in a pivotal role in profiting with matched betting.